It’s been two years since the passing of THE greatest artist to have ever lived. He left this world, in fact– he was taken. If you know me, you know that I am a HUGE fan of Michael Jackson. Ever since childhood, I had his posters and you could find me trying to do the moonwalk or dancing to Thriller or Beat It. Hubby is convinced that had I gone to his concerts, I’d be one of those crazies getting carried off after having passed out in a hysterical sobbing craze. So, though the world didn’t get to see what would have been the greatest show that would have set the bar, I am still truly, truly saddened that he is no longer here. It just doesn’t seem right, the world isn’t the same without MJ. Not only because of his musical talent but, because though many people criticized and prosecuted him–he was a beautiful man who cared about this world and our common man. He changed the world–he gave selflessly and he cared about or dying world. He inspired me to look at the person in the mirror, corny as it may be, and to make that change starting with myself. In building a better future, down to doing my part to help replenish the planet. So today, I honor the King of Pop and the man–Michael Jackson. His music has touched so many people in ways that are beyond the imaginable. 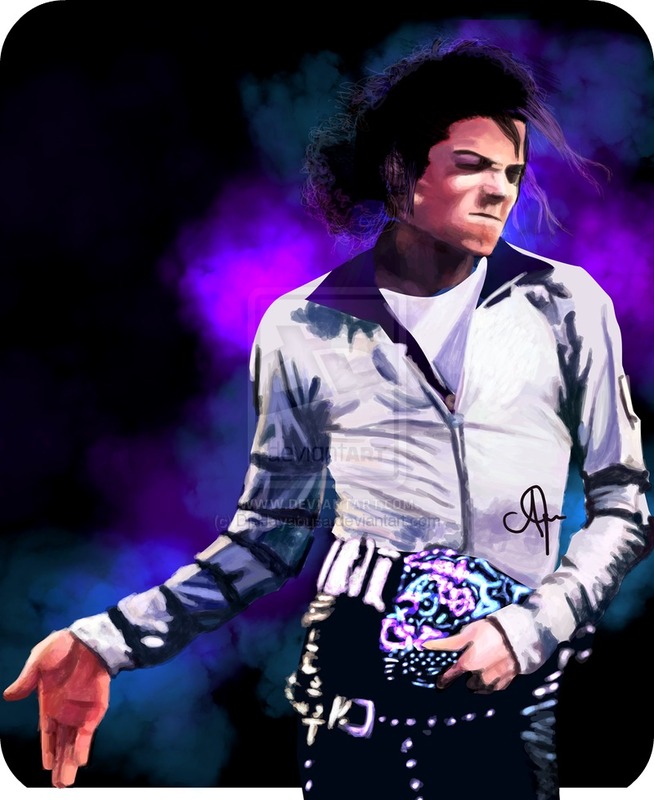 Are you an MJ fan or is he not your cup of tea? Don’t worry, I won’t be mad! I promise! Do you remember where you were when the news of his passing inundated our tv screens, sound waves and time lines? I was at work and a few of my friends texted me offering their condolences, yes, I know that’s sad! But, OMG! I went straight to Google and dishearteningly, the news was true. Previous Post: « The Great Canadian Blog Bash Giveaways! Even in death he broke records. I was and still am a huge MJ fan as well. I had posters, records (yes, I am that old! ), pins, even his book. MJ died on my birthday and I heard the news while I was finishing up my birthday plans and putting the final touches on my 10 yr. highschool reunion with some friends online. I didn't think it was real at first either. It was a sad, sad day. He was an amazing man.